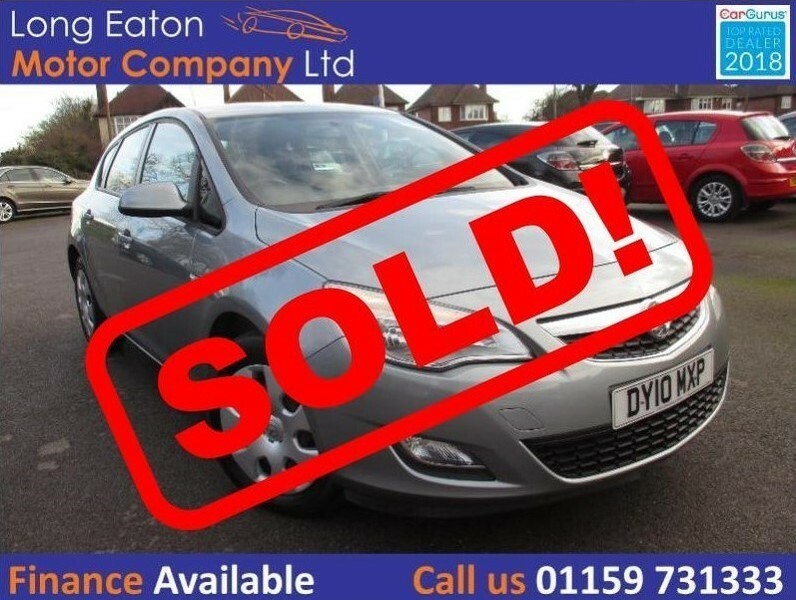 ***** SOLD ***** 2010 Vauxhall Astra 1.6 Exclusiv 5dr in silver with a grey cloth interior. Equipped with cruise control, AUX connectivity, daytime running lights and much more! Supplied with a brand new MOT, 2 keys, good service history last recorded at 79532 miles on 10/07/2018, another service will be carried out upon sale.